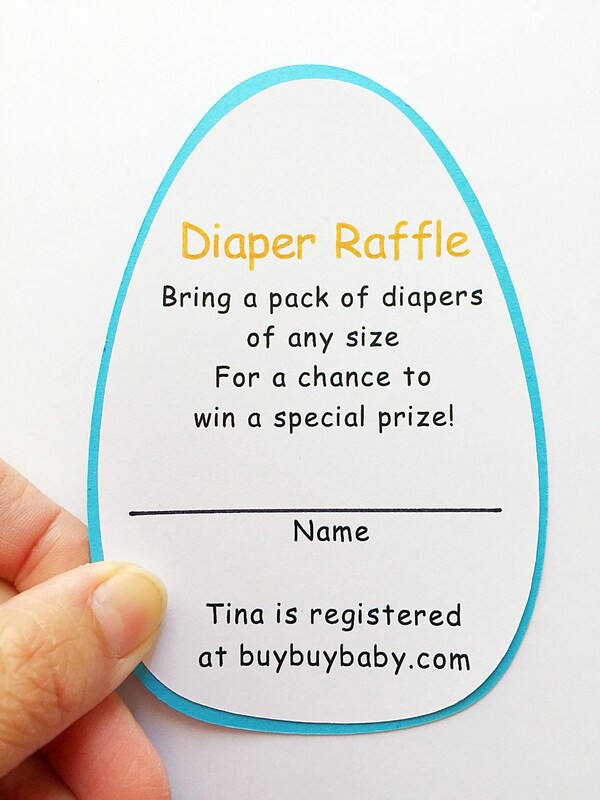 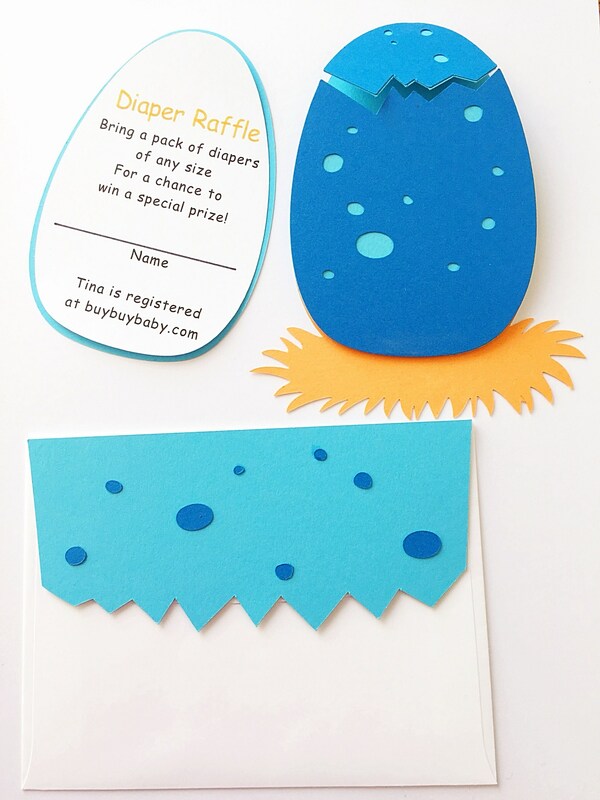 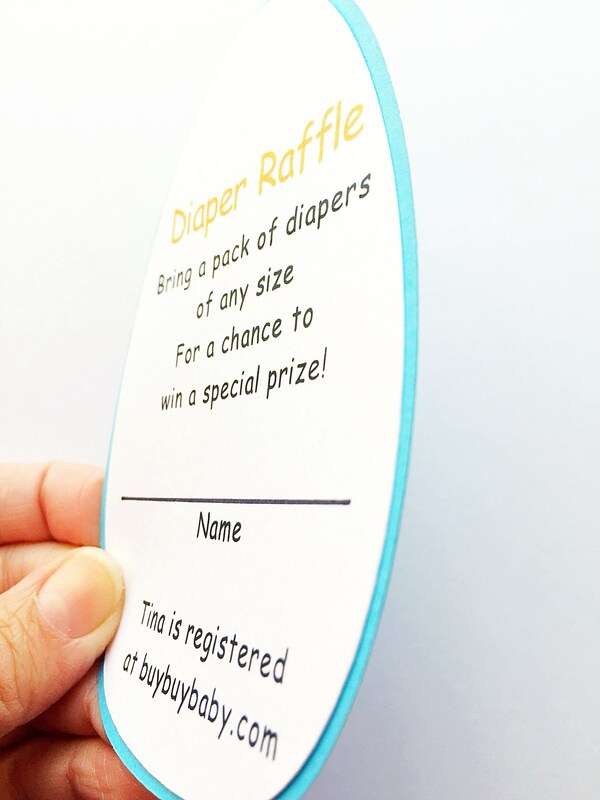 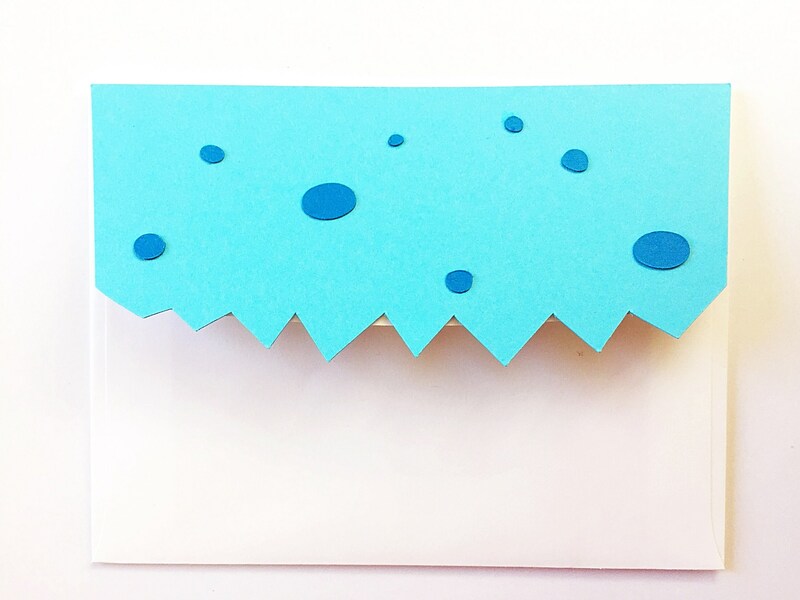 DIY Dinosaur Diaper Raffle Ticket. 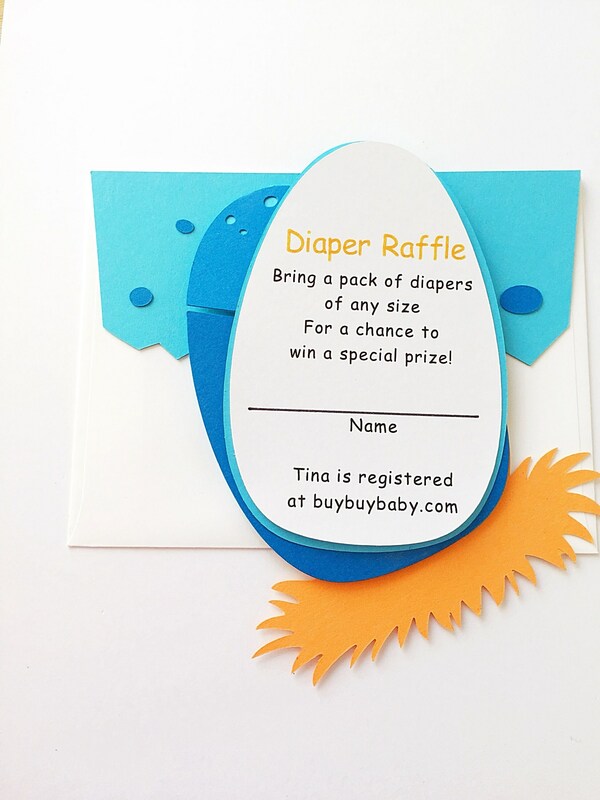 Boy Baby Shower. 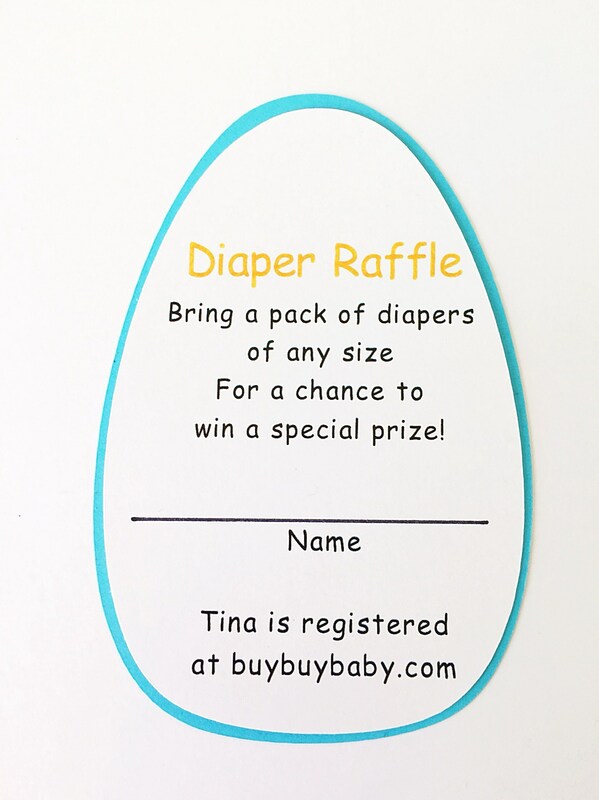 Dino Matching Diaper Raffle Ticket. 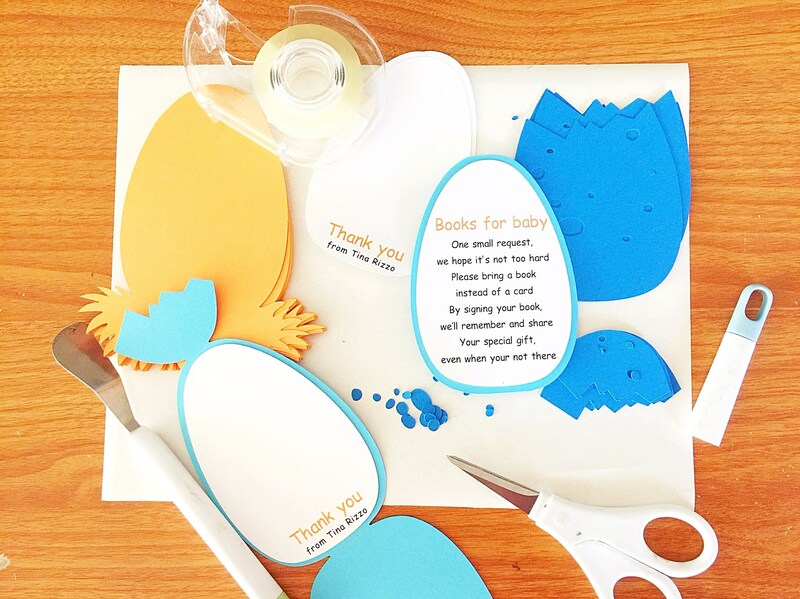 Baby Shower Invitation Insert. 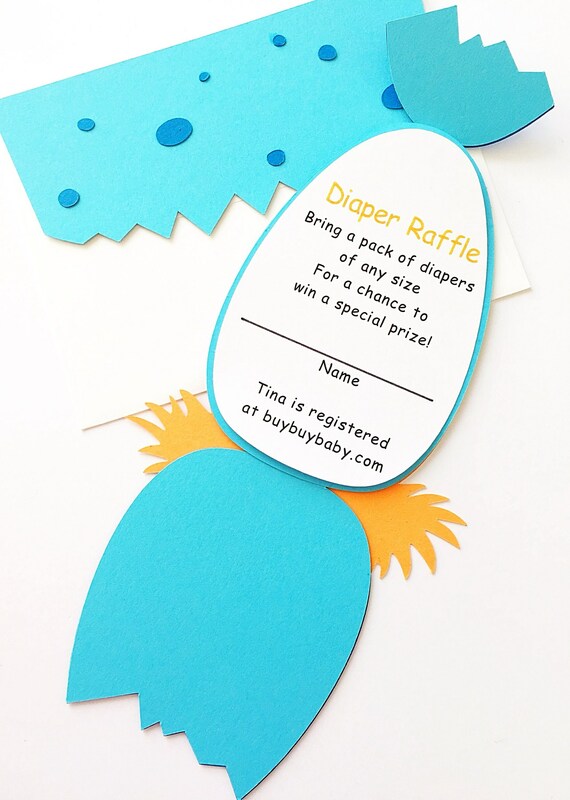 T-Rex Baby Shower. 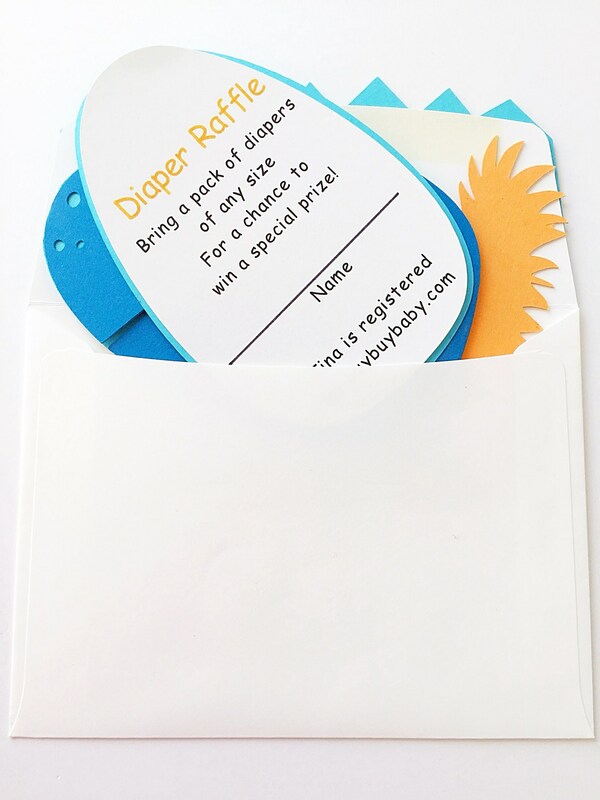 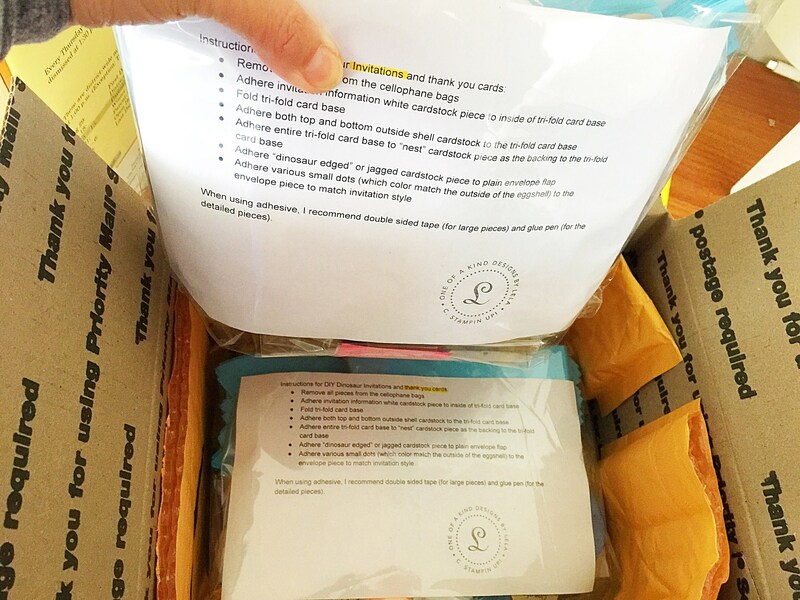 Additional quantities and colors of this insert are available.